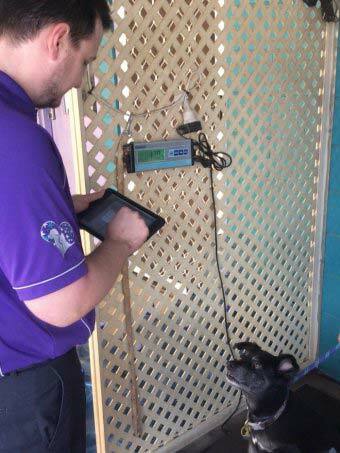 A luxury pet resort offering pet-friendly ice blocks and doggy tapas joins a local theatre, a dance studio, restaurants and others as state finalists in the 2016 Telstra Northern Territory Business Awards. 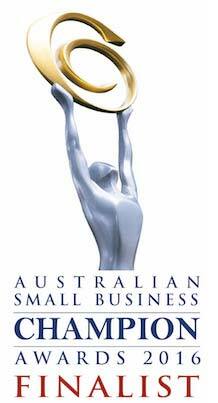 We are very honoured to announce that The Furry Godmother is a finalist in the Australian Small Business Champion Awards 2016! 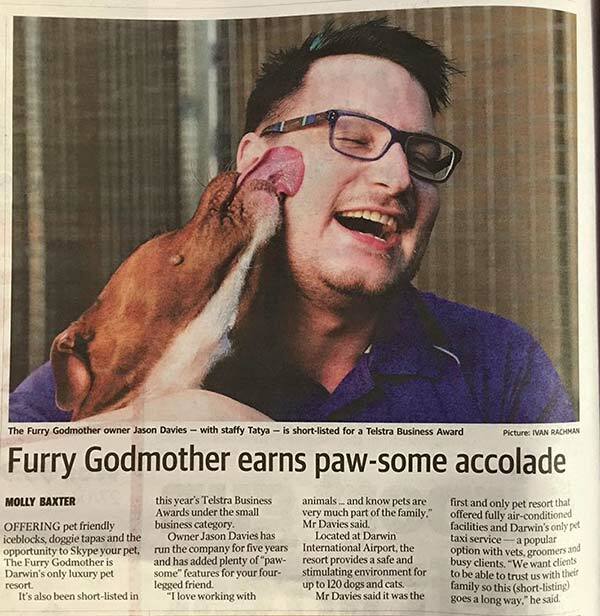 It is very exciting to know that the hard work of all the Godparents to make a place that is a home away from home for Darwin's furkids has been recognised among as among the best businesses in Australia. We were thrilled to be recognised by Google as one of Darwin's leading businesses for integrating digital technology into our day-to-day operations. 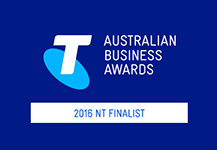 I was very proud to be invited by them to speak recently to the NT Chamber of Commerce! One of the best parts of our job is reuniting families, but some days, it's extra special! 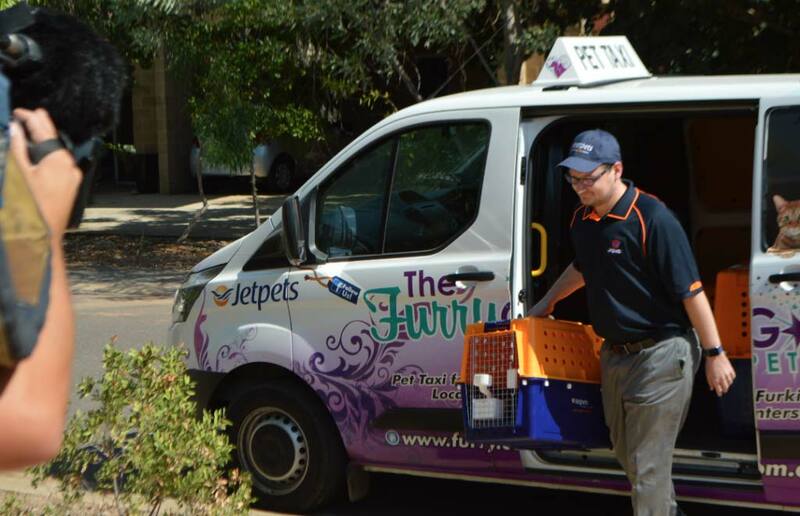 As the Jetpets agents in Darwin, we were very excited to be part of this wonderful reunion!